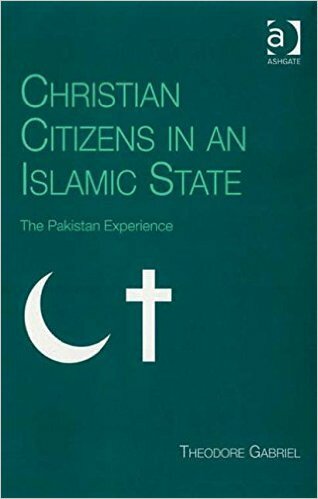 Christian Citizens in an Islamic State deals with the important question of inter-faith relations in Pakistan, a vital region of the Islamic world which has been the scene of the rise of both Islamic militancy and partnership with the West in counter-terrorism measures. 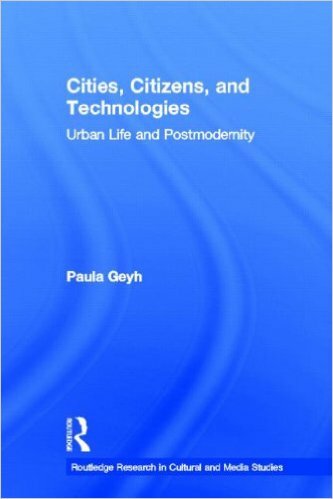 Paula Geyh, "Cities, Citizens, and Technologies: Urban Life and Postmodernity"
Demilitarization of conflict and society is crucial to building sustainable peace in countries emerging from the scourge of civil war. 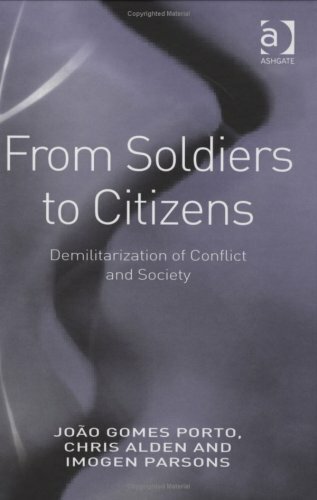 As longstanding conflicts come to an end, processes which facilitate the potentially volatile transition from formal peace to social peace are critically important.